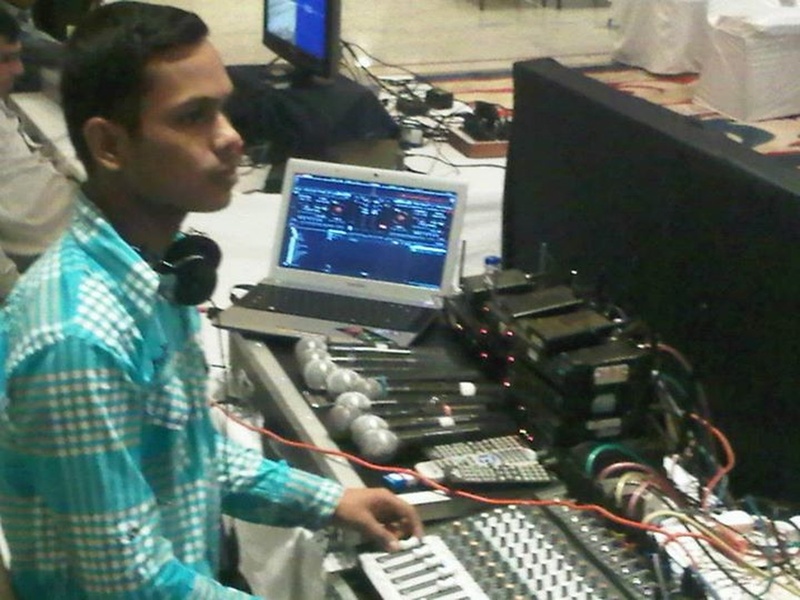 DJ Axis's talent for blending songs will ensure the dance floor becomes simply irresistible to your guests. 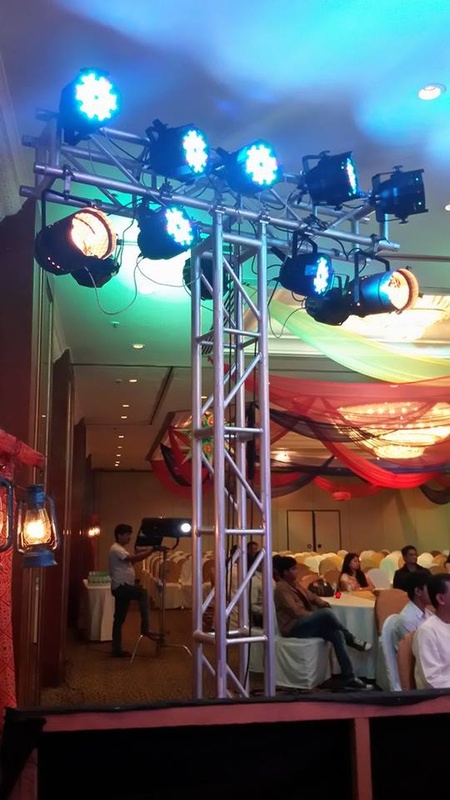 The DJ is a pro with both sound and light effects. 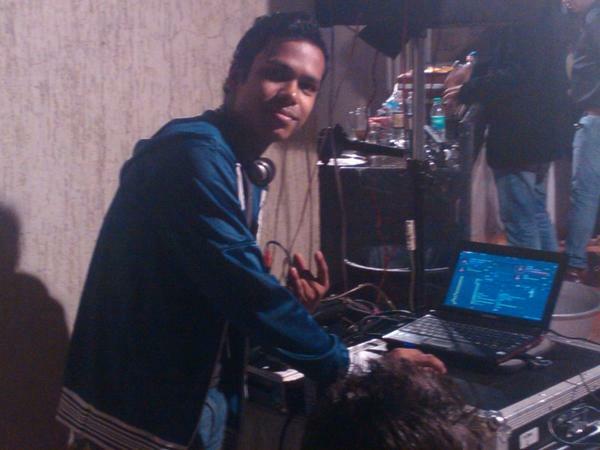 DJ Axis is a dj based out of Mumbai . 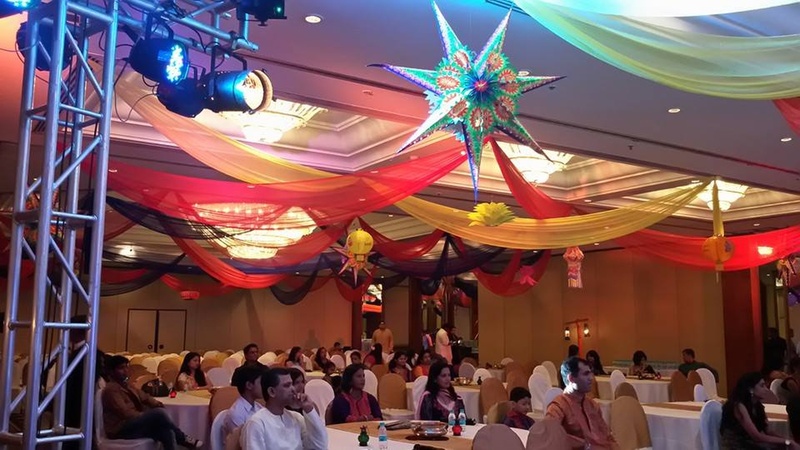 DJ Axis's telephone number is 76-66-77-88-99, address is Krishna Niwas, Rafi Ahmed Kidwai Marg, Azad Nagar, Vadala, Mumbai. 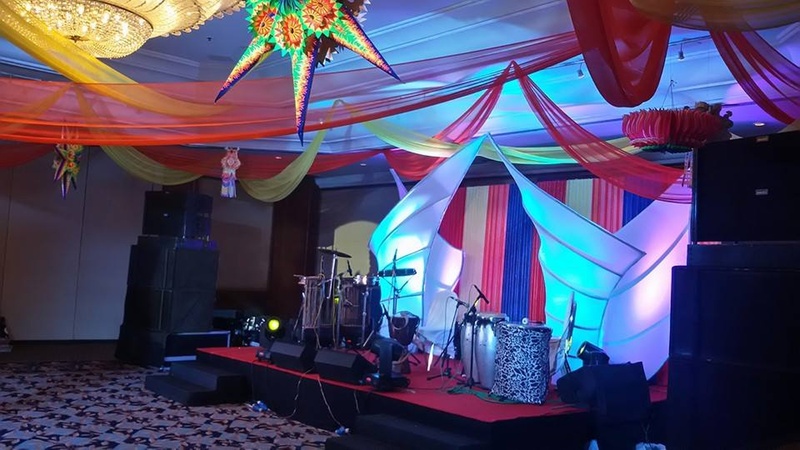 DJ Axis is mainly known for Wedding Reception, Sangeet, Cocktail and Other Social Events.. 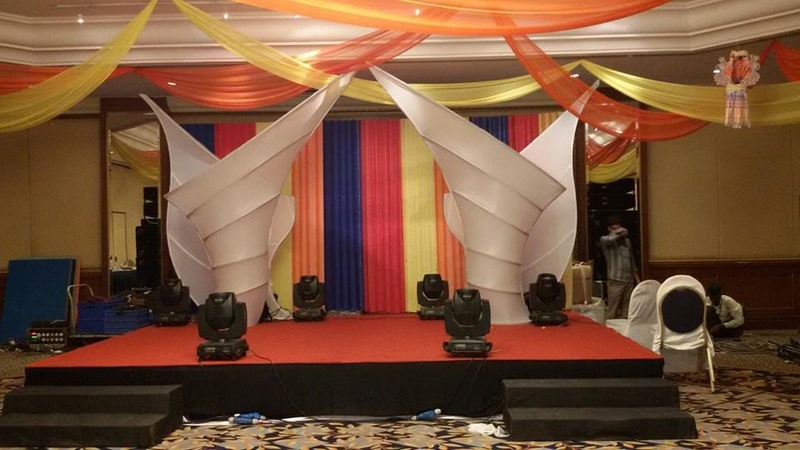 In terms of pricing DJ Axis offers various packages starting at Rs 10000/-. There are 1 albums here at Weddingz -- suggest you have a look. 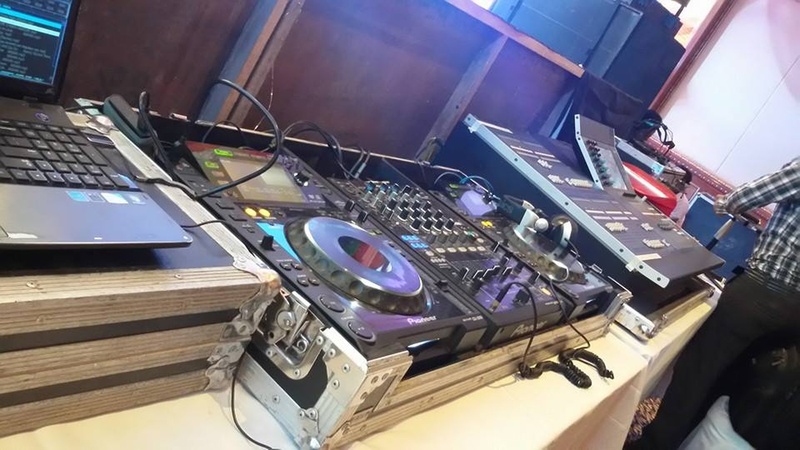 Call weddingz.in to book DJ Axis at guaranteed prices and with peace of mind.